Winding up a trust can be a minefield of legalese, with interminable documentation to sign – all after the death of a loved one. So for the beneficiaries, it can be an emotional, trying time. My sister and myself recently found ourselves in this position, and Sonya’s patience and good humour made a trying time bearable. Phone calls were answered and emails were replied to. For us, she was that trustworthy, thoughtful person, and we can’t recommend her highly enough. Hi Crissina, you have done a wonderful job on our behalf. You are an efficient professional that we will be recommending to our friends and colleagues. Thank you so much for helping us out of what seemed rather overwhelming at times. I am most grateful for your assistance. Thank you very much, Mona. And I am so impressed by your high quality service and efficiency! Thank you very much for your services, everything went very smoothly and I will recommend you to my friends. We are settling in nicely and very relaxed. I would just like to take this opportunity to thank you for your assistance in the matter of buying and selling our houses. You have been very professional and helpful throughout and we would not hesitate to contact you again in the future.  As you are aware, the sale of our property at Landscape Road wasn’t exactly straightforward but we feel that we received very good advice and support from DG Law for which we thank you. Just a short note to say thank you for all your efforts during the recent sale of 26 and purchase of 45 William Bryan Drive. Effort much appreciated, good job, well done to you both. I cannot thank you enough for getting us to this outcome. Although Trudi & I had both hoped that we could achieve this figure we could not have gotten there without your help and positivity. It certainly has been an all around professional effort from everyone and it has netted a successful result. Trudi & I are certainly relieved that the worst part of it is over and we can now begin moving ahead once again. Once the dust has settled Trudi & I will begin initiating future plans for ourselves, something we have not been able to do for sometime now. We have an outline at present that includes a series of investments all of them low/minimal risk that have limited ability to access funds easily. We had been considering some new furniture the other day if the result was successful and then it struck me that instead of wasting the money now, we should actually wait until I am able to set up private practice and then purchase it as a cost of business. These are the essential types of decisions that we should have been making years ago and only time and experience could actually teach us unfortunately. So I guess ultimately maybe in all of this we are finally on the right track. Once again, thank you and although I am sure we will be in touch again soon all the best to you and your team and the family at home for the coming season. Enjoy the holidays and have a wonderful 2015. Thanks for the email and all of your help over the past 6 months, you have been great and your service outstanding. Sonya was brilliant to work with and assisted in us establishing an AMEX account and as mentioned the firm has been nothing but a pleasure to deal with.